Arenys de Mar (Catalan pronunciation: [əˈɾɛɲz ðə ˈmar], arenys being Catalan for "sands (of a seasonal creek)", and de mar for "by the sea" as opposed to Arenys de Munt, "sands up hill") is one of the main municipalities of the comarca of Maresme, Barcelona Province, Catalonia, Spain. 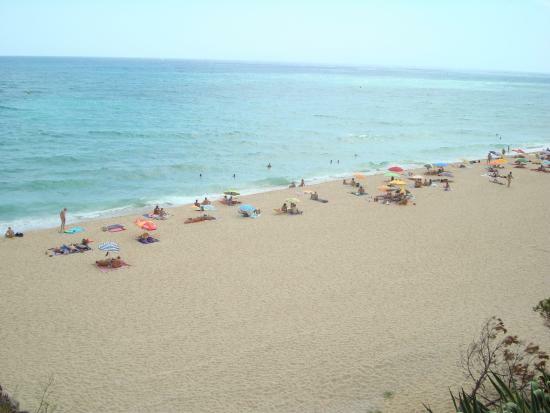 It is situated on the coast between Caldes d'Estrac and Canet de Mar, about 40 kilometres (25 miles) northeast of Barcelona. As of 2010, it had a population of 14,688.